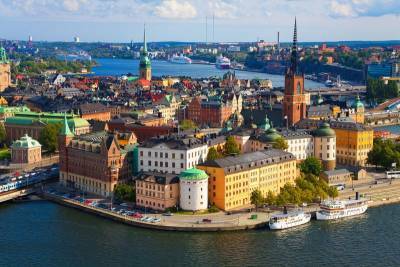 When you visit Stockholm, get used to using the name Gamla Stan for Old Town Stockholm. Old Town Gamla Stan is the center of tourism in Stockholm. 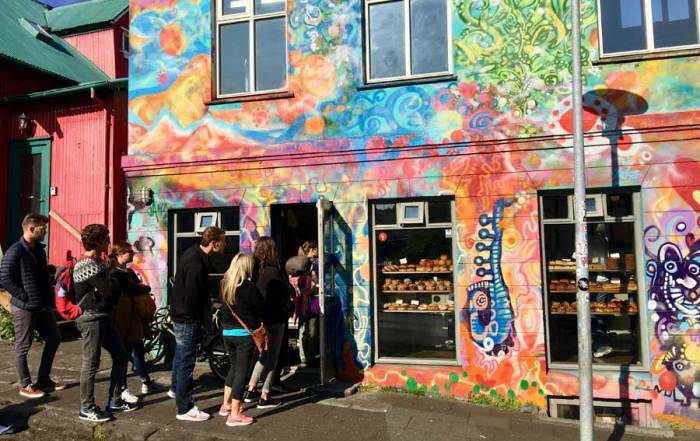 Its streets are lined with handicrafts, antiques, art galleries and cafés. 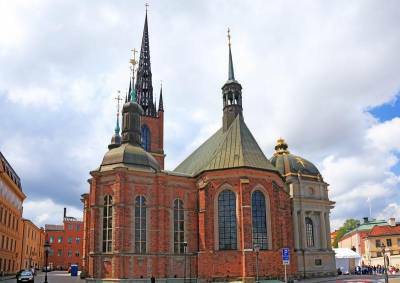 See the Stockholm Cathedral with its 500 year old statue of St George and the Dragon. The Nobel Museum faces the Stockholm Cathedral, but be aware that the Nobel Peace Prize is awarded at the Nobel Peace Center in Oslo, Norway On the opposite side of the Nobel Museum is Stortorget Square. 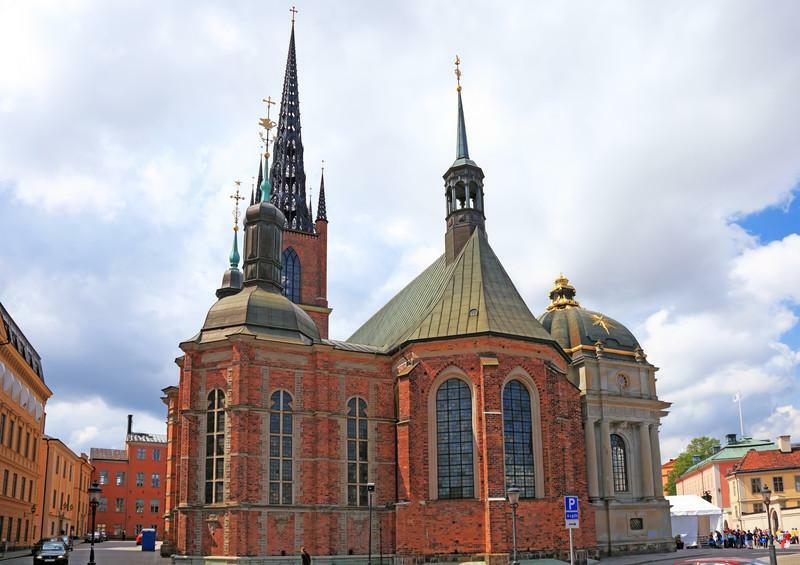 Other sights in Old Town Gamla Stan include the Royal Palace, the Royal Armory, the Royal Coin Cabinet with its world coin collection, Riddarholmen Church and St Gertrudes German Church with its gorgeous stained glass. 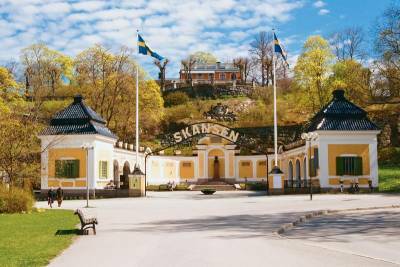 Another popular area when you visit Stockholm is Djurgården Island. 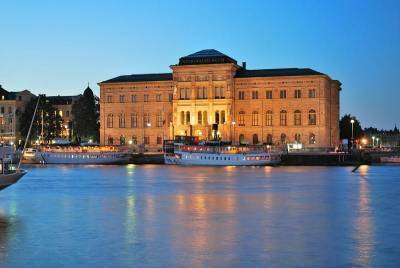 Djurgården Island was originally the King’s hunting grounds, but today it’s home to museums and gardens. At the Vasa Museum see a 17th century warship which sank in the harbor and was salvaged hundreds of years later. The Skansen Open Air Museum has traditional buildings from areas all over Sweden. You can also see artisans at work and folk dancing displays at the Skansen Open Air Museum. The Astrid Lindgren’s Junibacken is a children’s museum and tribute to this author’s stories. The Nordic Museum is a cultural history museum. 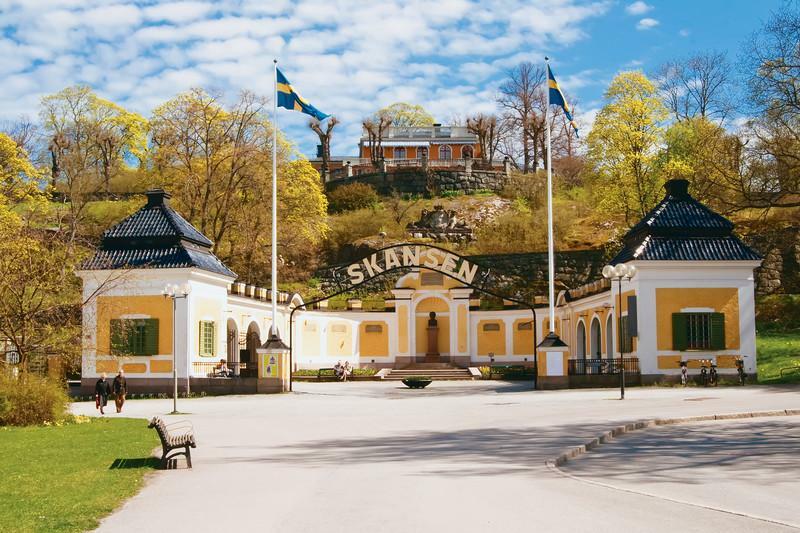 On Djurgården Island you can also visit the ABBA Museum, the Grona Lund Amusement Park or the Rosendahl’s Garden on the grounds of King Oscar I’s 19th century palace. Between Old Town Gamla Stan and Djurgården Island is the Strömkajen Ferry Terminal. 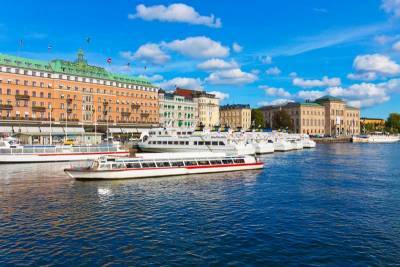 From the Strömkajen Ferry Terminal you take take a Royal Canal Tour along the waterfrontof Stockholm. 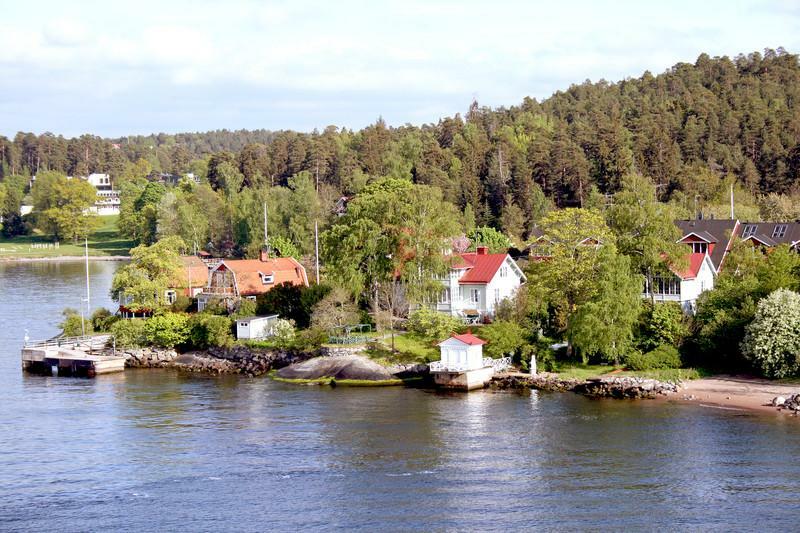 You can also take day cruise into the Stockholm Archipelago, which contains 30,000 islands. 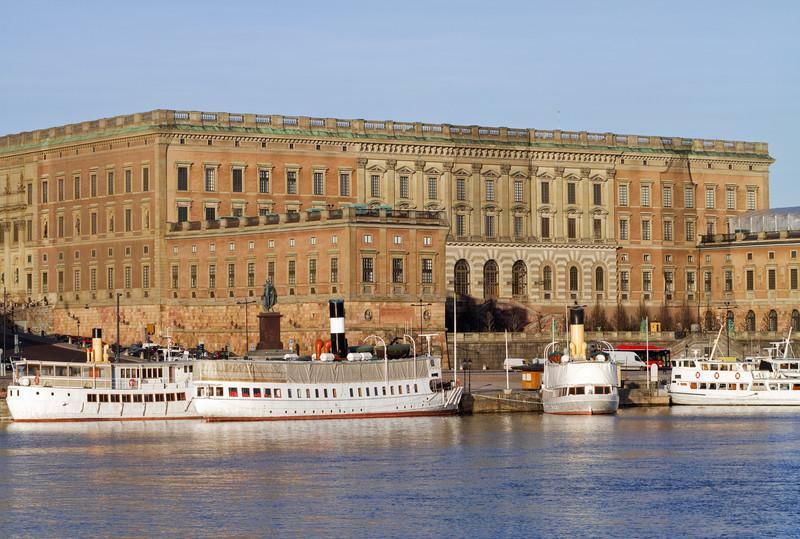 Take a cruise up Lake Malaren to Drottningholm Palace – the “Queen’s Island”. Drottningholm Palace is a UNESCO World Heritage site built in the 1600s for the Swedish monarchy. Before or after your waterfront cruise, see the museums and parks around the Strömkajen Ferry Terminal. 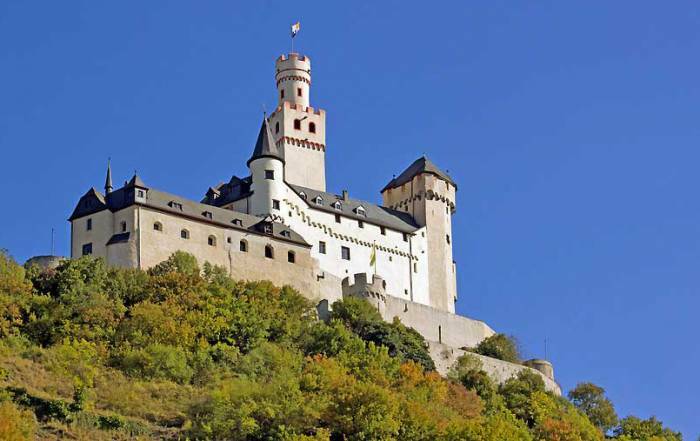 Visit the National Museum, and the Museum of Modern Art and Architecture with works of Picasso, Dali and Matisse. 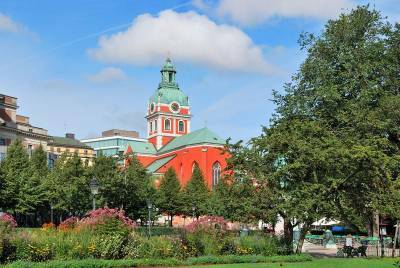 Also visit Kungstradgarden Park, which used to be the King’s gardens. 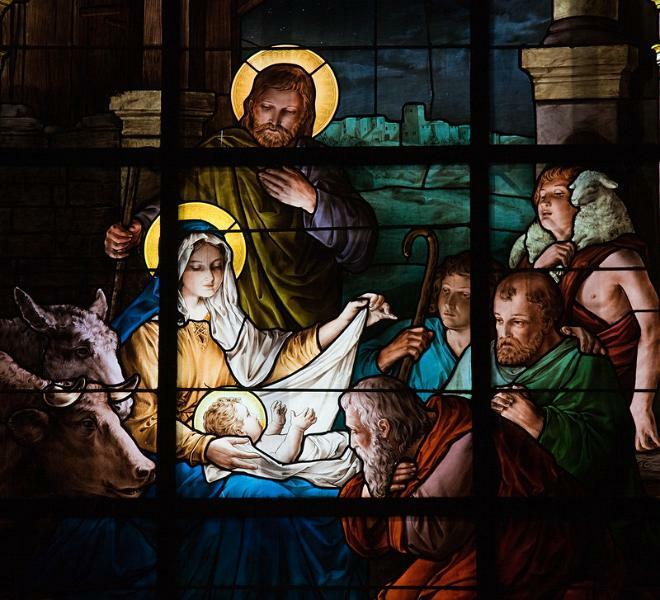 See St Jacob’s Church. Enjoy the flowers in the summer or ice skating in the winter. 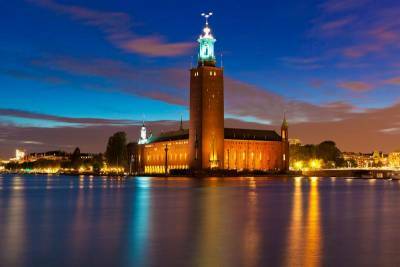 Stockholm City Hall is a short walk from the Stockholm Central Train Station over the Stadshusbron Bridge. See the spire on Stockholm City Hall with 3 crowns. Then climb the tower for views of the city. 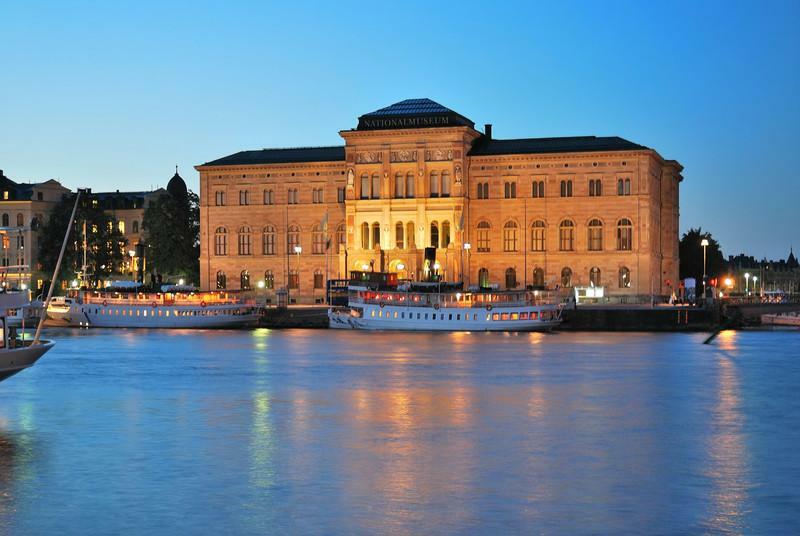 The Nobel Banquet takes place here annually on the 10th of December. 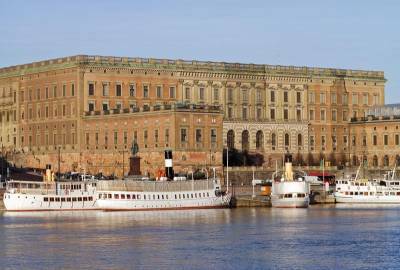 Another option is to take the Stockholm Historical Canal Tour which passes the Stockholm City Hall. 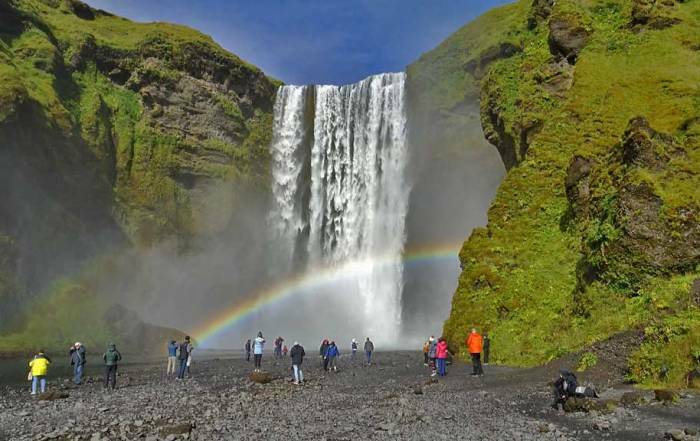 Take the Brika – Viking City Day Trip from beside the Central Station too. Långholmen Pontoon – the Green Island, for swimming or basking in the sun. Hötorget – outdoor produce market, formerly the Hay Market. Ride the Globen Skyview up the Ericsson Globe Arena. Enjoy a meal from the Nystekt Strömming herring wagon in Södermalmstorg. Try an icebar, where the drinks and the guests are served cold. The Arlanda Express Train is the best way to get to Stockholm from Stockholm Arlanda Airport (ARN) to the S in about 20 minutes. The Arlanda Express Train takes passengers to the Stockholm Central Station. 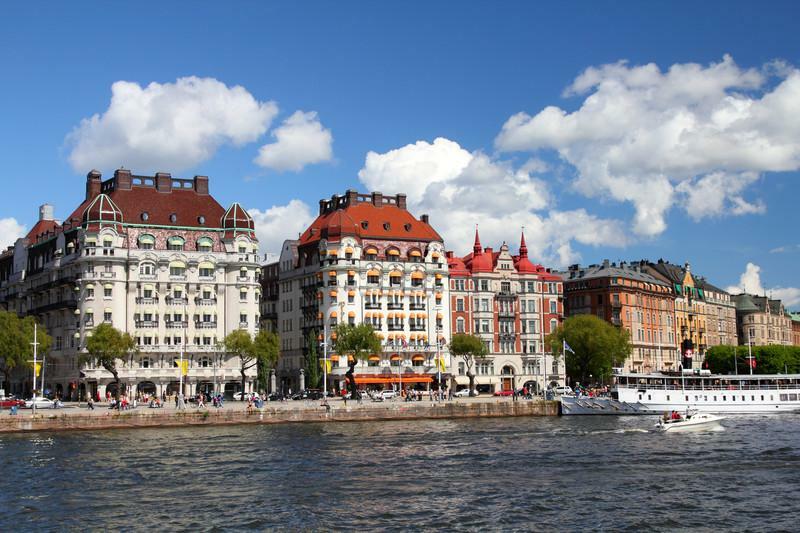 You can also get to Stockholm Central Station by rail from Oslo and Copenhagen. Next to Stockholm Central Station, visit the T-Centralen Metro Station and enjoy the architecture even if you don’t need to use the metro. Another way to get to Stockholm is by Talllink Sija Line ferry from Finland, Estonia, Latvia or St Petersburg, Russia. Stockholm is a standard port of call on summer Scandinavia ocean cruises. 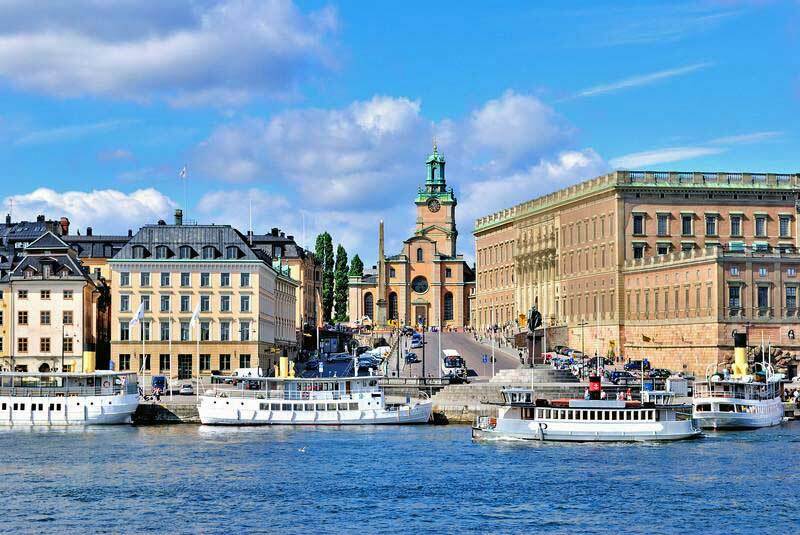 If you visit Stockholm on your own, you will soon realize that you need to use local transit to get to the major attractions in Old Town Gamla Stan. The Stockholm city transit system is one of the most extensive and heavily subsidized systems in the world. It includes the metro with over 100 stations, plus rail, light rail, a tram, buses and even local boats. Old Town Gamla Stan is just one stop away from the T-Centralen metro station beside the Stockholm Central Rail Station. The metro ride to Old Town Gamla Stan should take less than 5 minutes including wait time at the station. 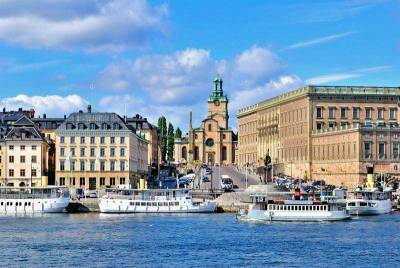 Stockholm is the capital and largest city in Sweden. More than a million people live there. Stockholm is built on 14 islands connected by more than 50 bridges. The city is near Lake Malaren. 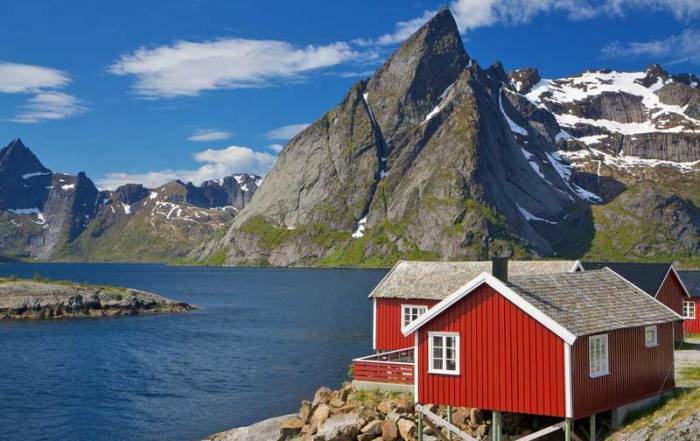 Stockholm is in the middle of the 30,000 islands of the Stockholm Archipelago on the Baltic Sea. Due to its northerly location, June – August are the best months to enjoy a visit to Stockholm. Expect Stockholm weather in summer to have average highs of 70 F (21 C) and average lows of 52 F (11 C). If you enjoy Nordic winters , you will find Stockholm temperatures consistently below freezing from December – February. 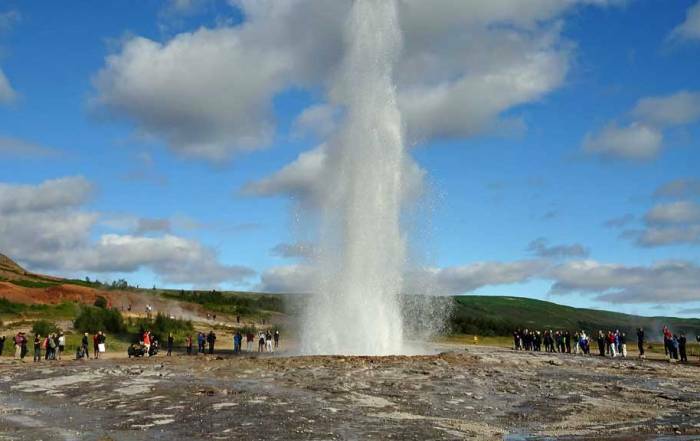 The summer tourist season is also the time when Stockholm weather has the most rainfall.